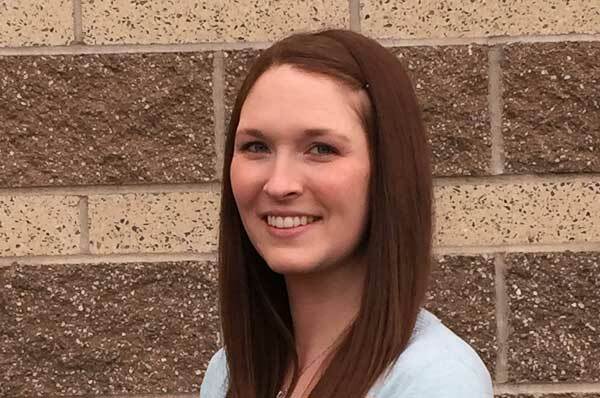 Before joining us in April of 2015, Allison spent her time raising her two kids and volunteering at their respective schools since 2008. Living in the country, she enjoys raising goats and chickens, going camping, watching movies, running, staying fit, and spending quality time with friends and family. 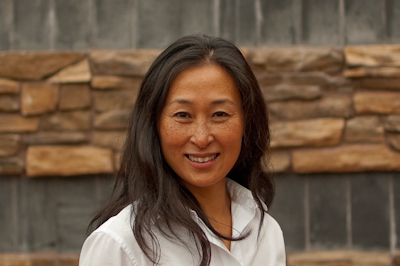 Debbie has been with Dr. Kang since he began his practice in 2003. 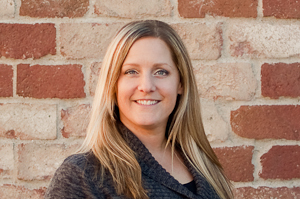 As our office manager and financial coordinator, she knows everything there is to know about insurance and billing. Prior to working the front office, she worked as a dental assistant for four years. She received her training from Modesto Junior College in California for Dental Assisting in 1970. 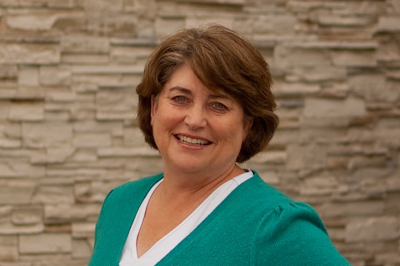 She enjoys spending time with her four grandchildren outside of work. Young joined our office in 2008. She loves serving people and has a heart for kids. On her days off, she loves spending time with her husband, hiking, and enjoying time with her two kids. 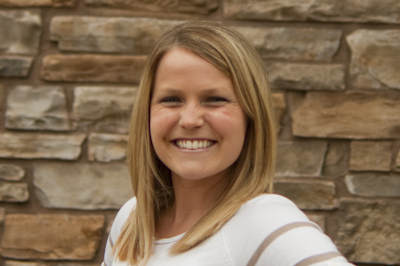 Meaghan has been with us since August of 2010 as our Registered Dental Hygienist. Graduating from PCC’s hygiene program in 2010, she soon began working for Dr. Ben. On her days off, she enjoys taking Charlotte, her daughter, to the park and playing with her dolls at home. 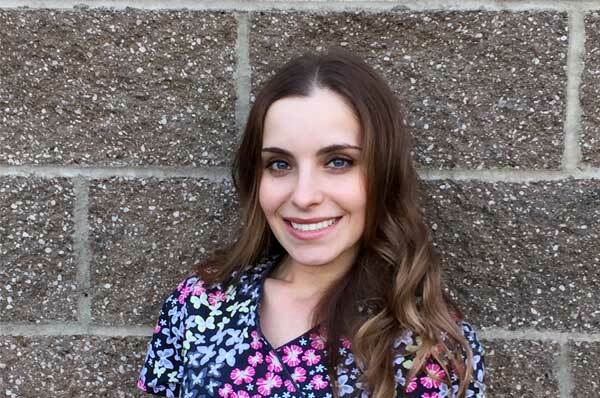 Joining us in the summer of 2013, Jennifer did her externship with Dr. Ben while working towards her Expanded Functions Dental Assistant Certification. Enjoying her externship at Dr Ben’s office, she was excited to come back to Dr Ben’s office. 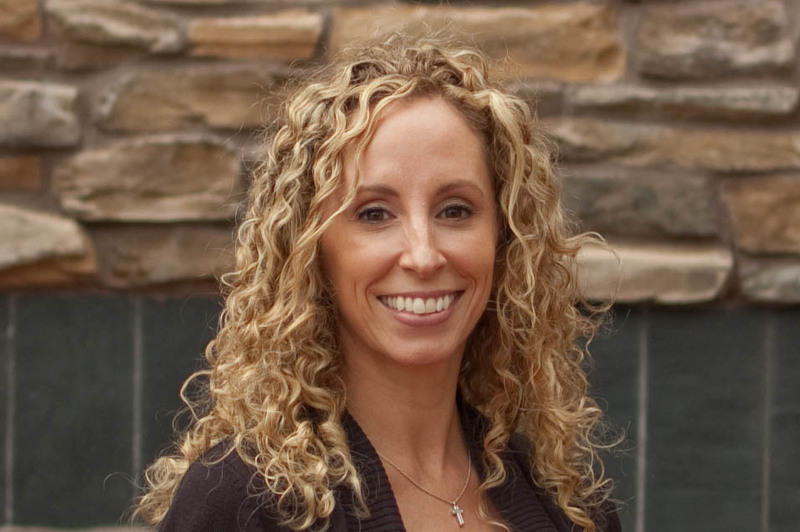 Outside of work, she enjoys spending lots of time watching her kid’s sports games, snowboarding and camping with her friends and family. Joining us in the summer of 2015 as a front office manager and extended functions dental assistant, she graduated from Apollo college to start work in dentistry. With a four year old son, she enjoys taking trips to the beach and hiking local trails with her husband, son, and two dogs. 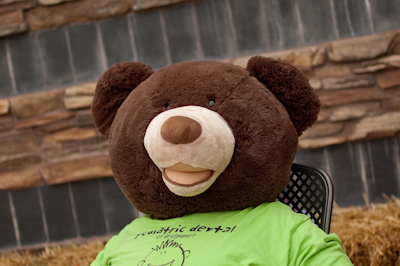 Bob the Bear joined our office June of 2011 when we moved to our new location at Bridgeport Village. Chapman Smiles Orthodontic, Dr. Chapman’s office, had him for a few days while driving around on the Brace Bus. He went to Bullwinkle’s, swimming and even got to put gas in the Brace Bus Hummer. He is a great addition to our office and he loves to receive hugs when you come to visit us.